Welcome to Old World Family Names. Whether you’ve visited one of our Renaissance Festival shoppes or found us online, we’re glad you’re here. 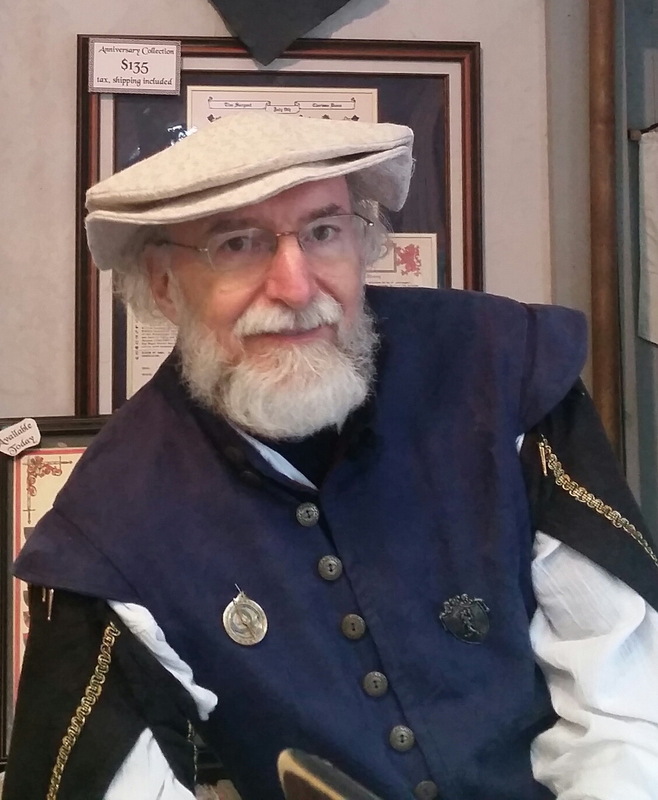 Old World Family Names has been providing Coats of Arms and Family Name Histories for over 20 years at Renaissance and heritage festivals in Texas, Oklahoma and Louisiana. We currently have shoppes at the Texas Renaissance Festival in northwest Houston and Scarborough Renaissance Festival south of Dallas. We are also a merchant at the Norman Medieval Fair in Norman, Ok.